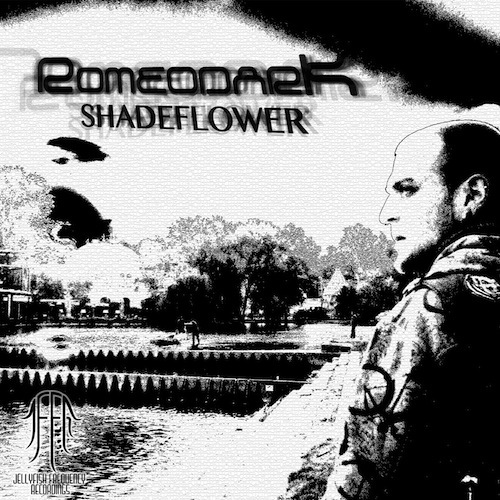 JellyFish Frequency Recordings presents Romeodark’s debut album Shadeflower. Romeo frequents many European festivals and has been an underground music producer for years, as such he is no stranger amongst the inner circles of the international psychedelic community. Romeo retains a high level of creativity and inspiration and it can be heard easily in his musical works – which he works on daily. His style can be described as strong and balanced with blends of high-tech trance with beautiful and haunting melodies. His style resembles no one else’s. Gritty, wild, and glitchy – prepare to enter Romeo’s world! All tracks written and produced by Romeo Backsai. Mastered by Anomalistic Studios. Art by Romeo and Justin Orgnsm. We’re proud to say that all donations received for this release will benefit Ocean Conservancy. More information on Ocean Conservancy can be found here.